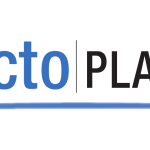 deFacto Global at Microsoft Inspire 2018 | deFacto Global Inc.
deFacto Global recently attended the 2018 Microsoft Inspire Conference in Las Vegas. 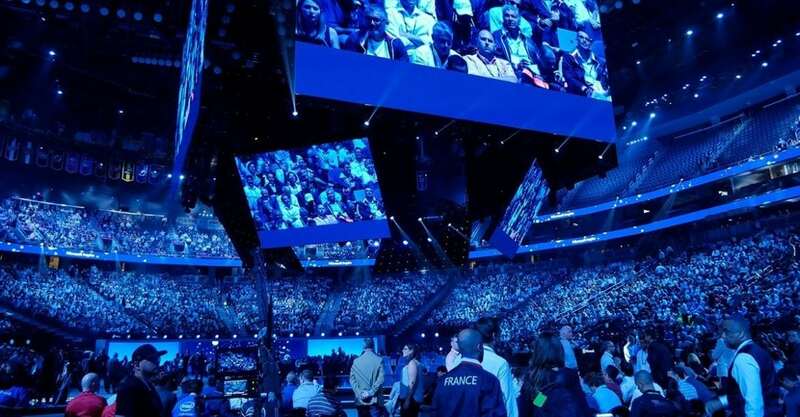 Microsoft Inspire is an annual conference established to further bridge and strengthen the connection between Microsoft and Microsoft Partners. deFacto Global is proud to be part of the Microsoft Partner community and wanted to share with you our conference experience, and how it’s helping us to continue to enhance our product to better serve you. While deFacto Global attends many conferences throughout the year, Microsoft Inspire is a unique opportunity for us to stay up to date with Microsoft’s latest partner programs, products and announcements, in addition to meeting with other partners that we work and collaborate with. 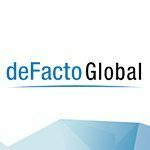 In addition to being a Microsoft Gold Partner, deFacto Global is also now a Microsoft AI Inner Circle Partner. The Inspire conference this year gave us an opportunity to participate in a number of AI Inner Circle Partner meetings and programs which were highly informative and instrumental for us as we continue to enhance deFacto Planning with AI capabilities, with the goal of making it the smartest, fastest thinking corporate planning product, and offer new AI services for our clients. Microsoft conferences are always an impressive experience – well run and packed with inspiring presentations and meetings. There are always many great take-a-ways we leave with, and this year, we were truly inspired by the importance that Microsoft is placing on AI technologies – especially as we progress forward and double down on our investments in SaaS, AI and achieving the tightest integration with Microsoft products as possible. 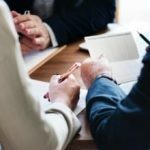 These elements will be pivotal in making sure that deFacto Global continues to offer intelligent solutions that empower organizations to grow and manage their business more effectively. 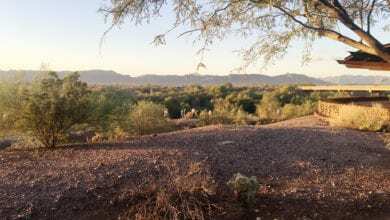 We are currently looking forward to participating in our next upcoming conference in Phoenix, AZ in October at the Dynamics Community Summit, followed by AI World in Boston, MA in December. Both of these conferences promise to give us great platforms for learning more about how we can better serve our customers by enhancing our product and service offerings. We hope to see you there, and if we miss you, we look forward to sharing our experiences with you.